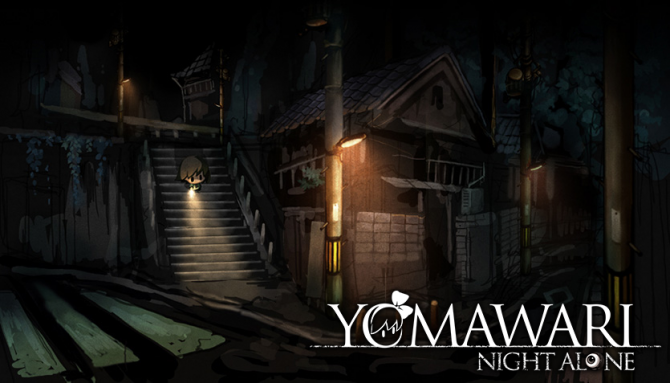 NIS America released a launch trailer for their game Yomawari: Night Alone, out now for PlayStation Vita and PC. 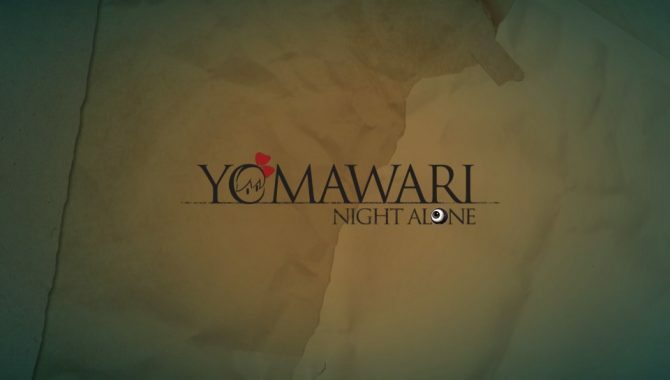 Yomawari: Night Alone is a unique horror game featuring a little girl in search of her sister. 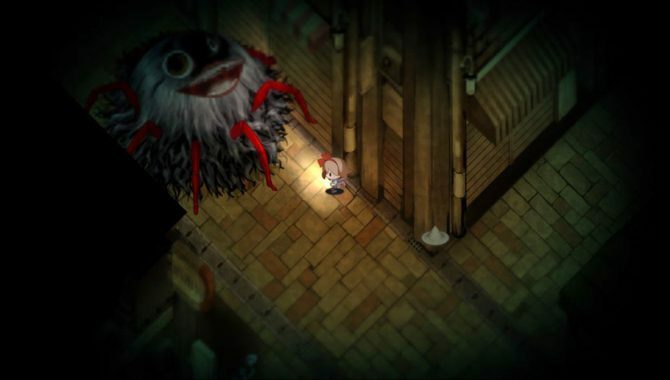 The game puts players in the setting the of a traditional Japanese town overrun by monsters. 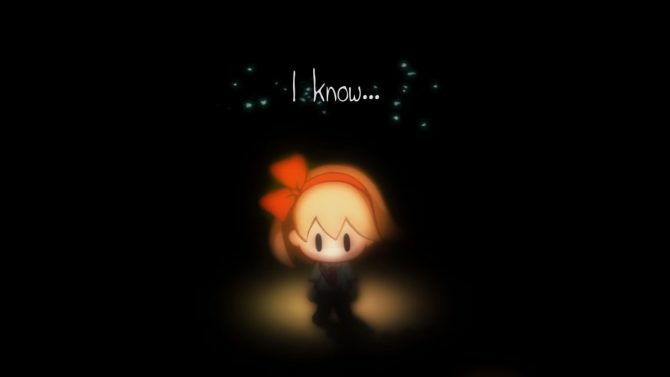 NIS America launched a new trailer for their game Yomawari: Night Alone, coming to PlayStation Vita and PC on October 25 in North America and October 28 in Europe. 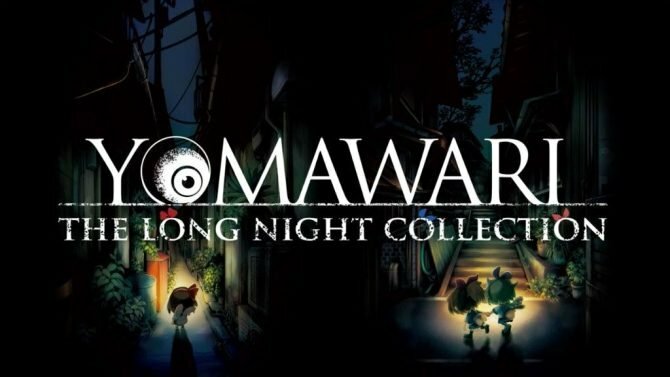 According to developer Nippon Ichi Software America, PC/Vita exclusive Yomawari: Night Alone will be coming on Octobe 25, 2016. 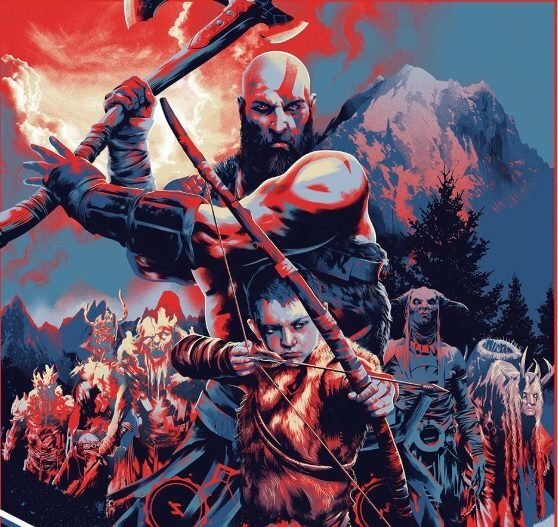 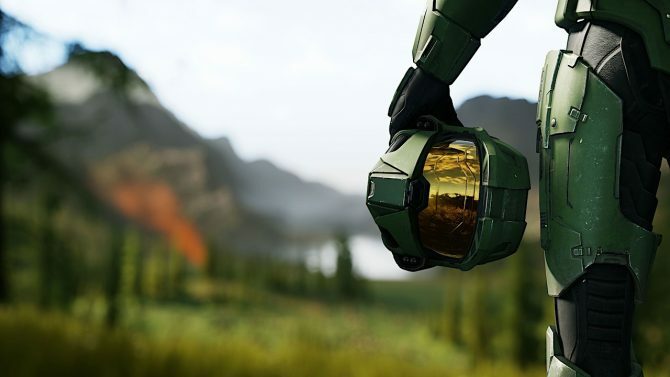 The game is advertised as a "unique blend of survival horror with stealth action gameplay." 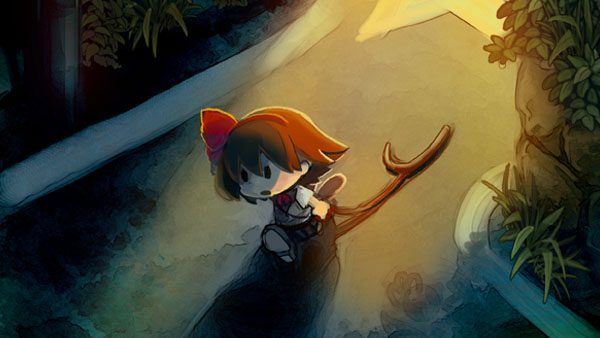 NIS America announced today that Yomawari: Night Alone will be released in North America and Europe in late 2016.